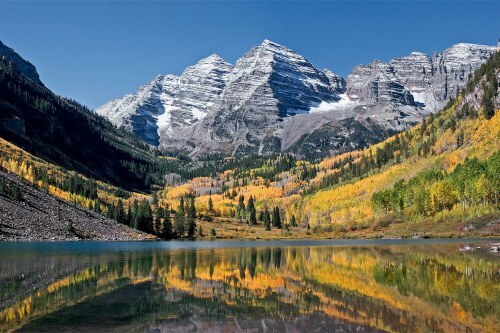 Delta has dropped the price of their flights from Vancouver to Denver, Colorado down to $268 CAD roundtrip including taxes. 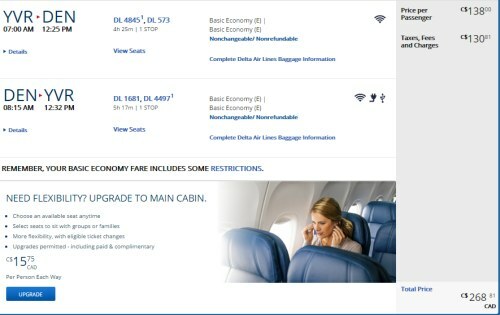 A great price, but Delta and United Airlines have recently made a big change in the way they price their economy flights. Both of them are now offering what they call 'Basic Economy' fares. Think of this as a level below what used to be just called Economy (if you can imagine). DELTA: No longer allows you to select a seat before check-in. You will be assigned seats after check-in or at the gate, unless you 'upgrade' to Economy. In your head, you should now automatically add $31.50 CAD to all of Delta's roundtrip prices that you see online when searching, to compare fairly against other airlines. If you do care about being able to select your seat in advance, which I'm sure many do, you should think of these flights to Denver as being $299.50 CAD roundtrip including taxes, for an economy flight. Unless you don't care about being able to select your seat in advance. In which case, you might actually be saving money on some Delta flights from now on. 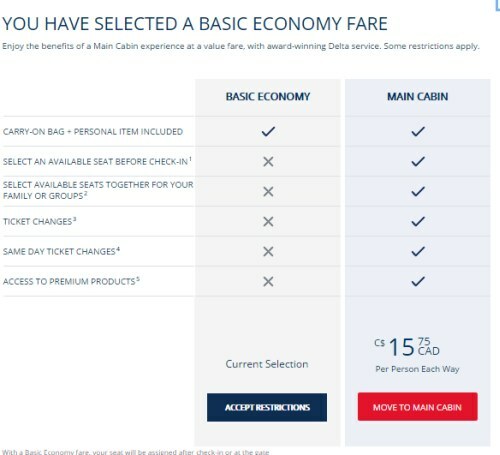 Delta.com makes it very clear when you are booking a Basic Economy fare (giant pop-up). Other websites may be less clear. UNITED AIRLINES: The situation is actually worse for United. Their Basic Economy fares do not allow you to select seats in advance, *and* they don't include any carry-on luggage. *However*, so far, I have not seen Basic Economy fares on United to U.S. destinations when departing from Canadian cities. Just when departing from U.S. cities...for now. The United Airlines website makes it very clear when you are booking a Basic Economy flight (giant red box with a warning). Other websites may be less clear. Victoria does not have non-stop flights to Denver, so these are about as fast as they get. 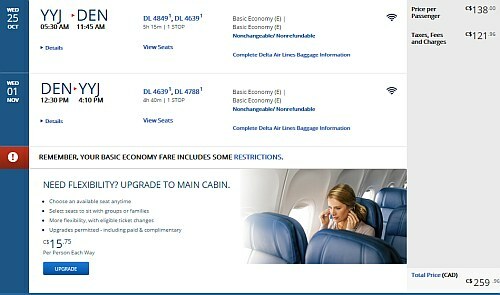 Read the warning at the top of this blog post about Delta's new 'Basic Economy' fares. Vancouver to Denver, Colorado - $235 CAD roundtrip including taxes | non-stop flights, new record! vancouver, yvr, flight deals, delta, united states, victoria, yyj, denver, den, united airlines, north america and colorado.